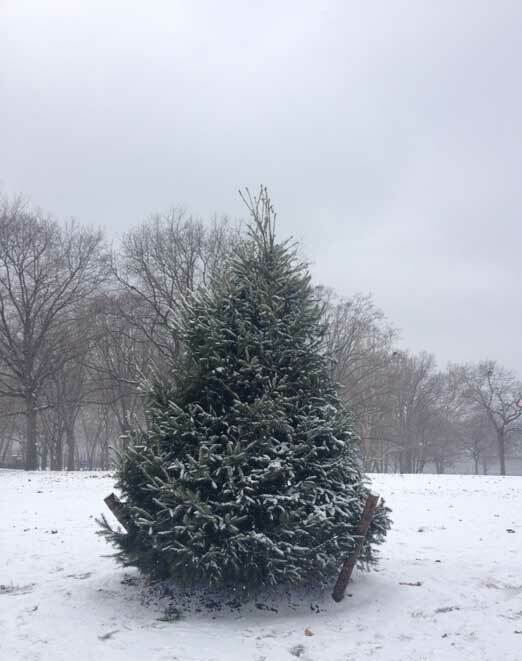 The permanent Christmas tree in Astoria Park, transplanted last year. 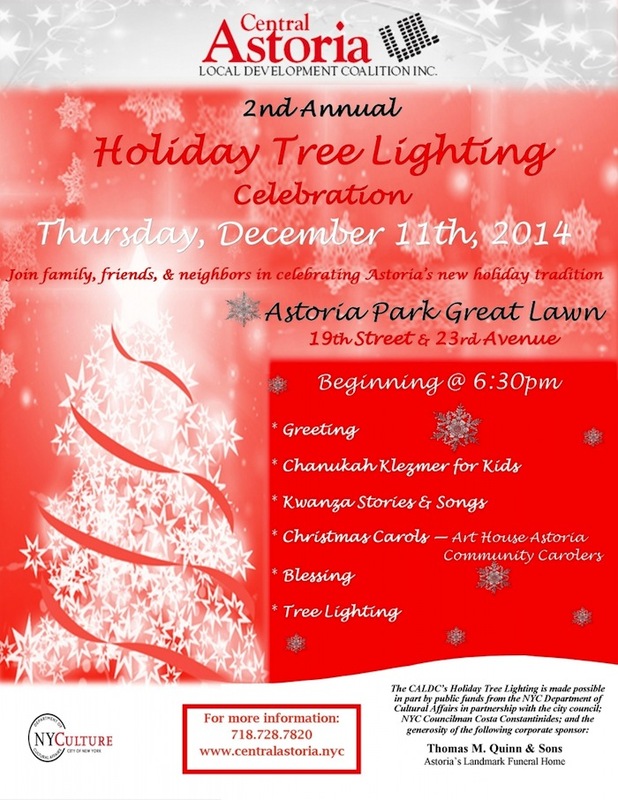 Central Astoria LDC is holding the second annual holiday tree lighting next month! 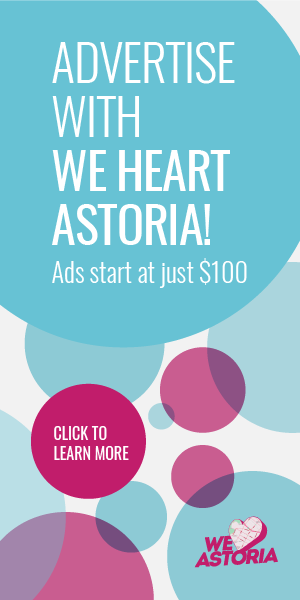 On Thursday, December 11, join your fellow Astorians at the eastern edge of Astoria Park around the beautiful evergreen that was planted at the park last year. The festivities start at 6:30 p.m., which recognize Chanukah, Christmas, and Kwanzaa. There will be singing, some speeches by our local electeds, and of course the lighting of the tree. Dress warmly, since you’ll be standing outside for a little while (the park is beautiful at night, too). And afterwards, consider stopping by a few local spots to warm up—Sweet Jane’s (27-17 24th Ave), The Bonnie (29-12 23rd Ave), and Crescent and Vine (25-03 Ditmars Blvd) come to mind immediately. 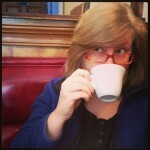 Please call it what it is. It’s a Christmas Tree. Do we call the Menorah a Christmas Menorah? Lets celebrate all the holidays with each name. Merry Christmas Why do we exclude Christmas?